* Must reuse existing outer metal shells. 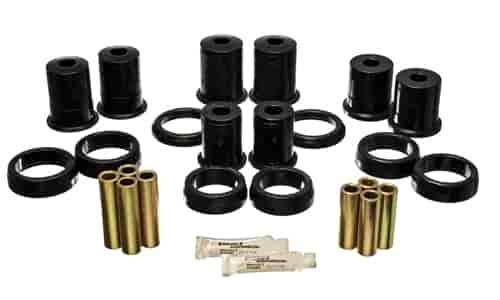 ** With all round bushings. Does Energy Suspension 4-3114G fit your vehicle?